A true property specialist, Gary founded Beauchamp Estates nearly forty years ago. His passion, determination and exceptional client base have helped place the company as a major player in the world of super prime and prime central London residential property. 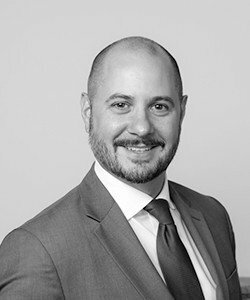 Gary also has far reaching knowledge of the commercial and development market and has been involved in the sale and acquisition of exclusive properties and some major sites in Central London. Jeremy began his career as an Estate Agent in 1983 and for 20 years was a Partner at one of London’s best-known agencies, selling many trophy properties across the Capital and also building up a significant New Homes business. After over 30 years in agency, Jeremy was headhunted to join the Main Board of Fairview New Homes where he honed his skills in the development sector. Jeremy joined Beauchamp Estates in early 2019 as Managing Director and brings with him a significant depth of experience in estate agency adding knowledge, professionalism and flair to the Beauchamp Estates team. 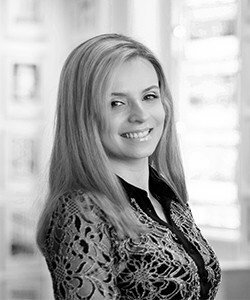 Russian-born and Russian-educated, Olga has fifteen years experience in private banking and finance in Moscow and London, and is very well connected in the professional world. Olga’s areas of expertise include banking, finance, tax, compliance, auditing, and risk assessment. Olga speaks Russian, English, Italian and Hebrew. Alex has worked in prime London residential property for nearly a decade, prior to which he was an actor. 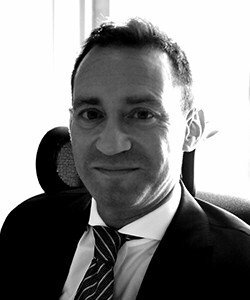 He started Hanover West End with business partner Richard Douglas in 2013: having established one of London's leading boutique estate agencies he joined Beauchamp Estates as Director in September 2017. Known for his enviable contact book amongst high net worth individuals, Corporates and boutiques companies, Alex has a strong knowledge of the prime Central London market and has successfully sold some of London's most exclusive homes to prestige clients, thanks to his passion, discretion and bespoke approach. Richard’s enviable sales record in the prime and super prime Central London property market has led to him being headhunted by a number of the world’s most prestigious estate agencies. He has closed many of the capital’s most valuable property deals with authority and speed, winning him awards for the most expensive sales and volume of instructions along the way. Since 2005, Richard has overseen the opening of several new agency branches and now brings his property knowledge, superb business acumen and sense of professionalism to Beauchamp Estates. 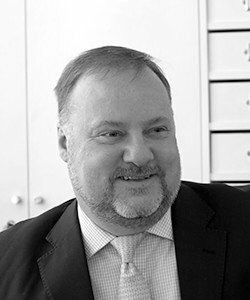 Paul has over thirty years’ experience in residential property and has extensive knowledge of the prime central London market. Specialising in residential sales and re-development, Paul has an impressive track record in bringing new opportunities to the prime residential market. 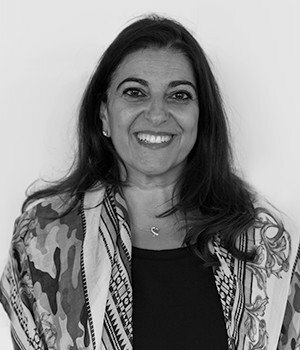 Rosy has been working with Beauchamp Estates for more than twenty years and has vast experience of selling flats and houses in North West London, with a particular focus on St John's Wood, Regents Park, Maida Vale, Swiss Cottage, Hampstead and Highgate. Rosy’s market knowledge, commitment and energy has helped to create a loyal and steadfast client base with a high volume of repeat business. 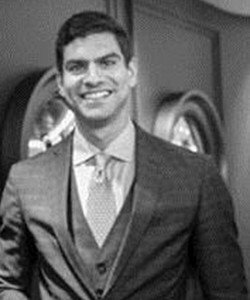 Yahya joined Beauchamp Estates in 2013 and has over 5 years’ experience in the London residential market with emphasis on Central London New Homes. He currently specialises in the sale of prime new home developments in Zone 1 and has recently achieved a record price per square foot within Islington whilst working on Islington Square, a 4.5-acre site in the heart of N1. Yahya speaks Arabic and works closely with our clients and applicants in the Middle East. 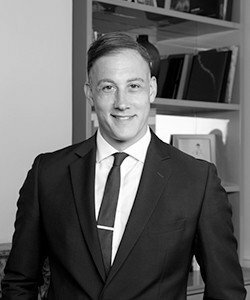 Marcus joined in 2016 bringing an extensive knowledge of the prime central London residential property markets and with a reputation for exemplary professionalism and discretion. 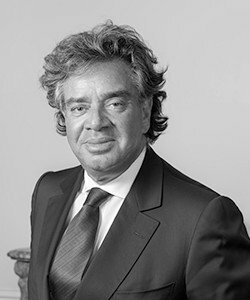 He has bought and sold some of the very best properties and achieved a number of record sales for clients, working closely with many high net worth individuals and some of London’s top developers. 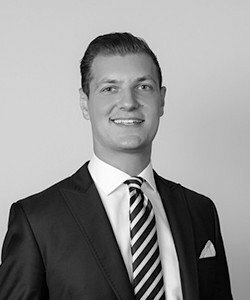 In 2015 Marcus was listed as one of the UK's Top 5 Property Advisors under 30 in the Spears 500 Wealth Management guide. 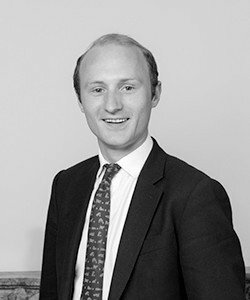 Henry joined Beauchamp Estates in 2016 coming from a well known London buying agent. Henry has become a valuable member of the team and has extensive knowledge of Prime Central London. 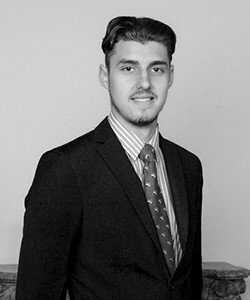 Having joined Beauchamp Estates as a marketing apprentice, Vlad became part of the sales team in 2017. Originally from Belarus, Vlad is fluent in Russian and Belarussian languages and is qualified as an NAEA agent. Jeff Burnige heads the Commercial Property department. 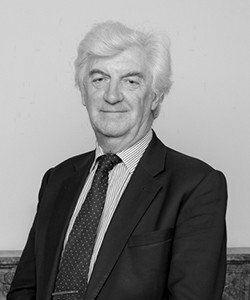 He began his property career at Central and District Properties in the 1970's, and now specialises in acquisitions for international clients. He is a former Chairman of Millwall Football Club, having jointly acquired it in 1986, floated it in 1989, and became Chairman in 2005. He resigned from the board in 2009 to return to the property business. He speaks German quite well, and French quite badly. Karolina has an excellent track record in residential lettings in London and boasts an international index of clients. Her proactive, problem solving manner and acute attention to detail is invaluable to tenants and landlords alike. 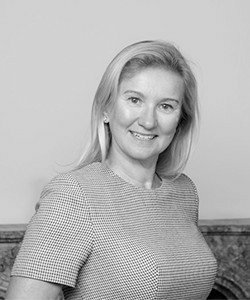 Laura joined Beauchamp Estates in 2015 providing a keen understanding of the property market in Prime Central London and an intelligent, personable approach with discerning clients. 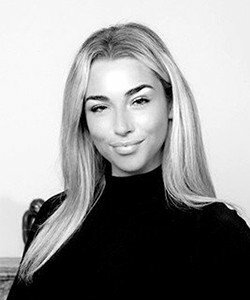 Born and educated in London and with a passion for languages, in particular German and French, Laura has been able to use her flair for languages and experience with an international client base to great effect, successfully renting some of London’s most exclusive properties. 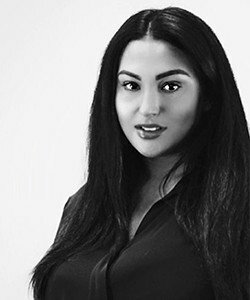 Francesca is experienced in the ultra-high net worth sector of London’s prime property market, cultivating an envious client database during her years in the property industry and negotiating many offline, private deals. Often requested personally, Francesca is known for her discretion and bespoke one-to-one service, with clients keen to leverage her direct relationships with embassies, corporate companies and royal households. 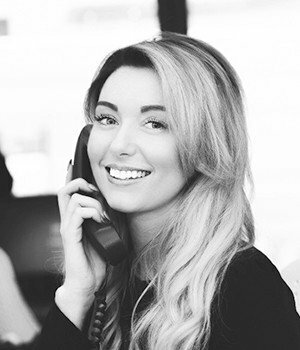 Katy has always worked in Central London, with many loyal UK and international clients. Since specialis-ing in lettings, she has chosen to focus on the ultra prime areas of Mayfair and Marylebone. Both tenants and landlords recognise that Katy has a wonderful gift for exploiting the smallest glimmer of potential, deftly turning chance happenings into the most gratifying of business opportunities.